Agate Export offers Red Jasper Reiki Master Oval Set. 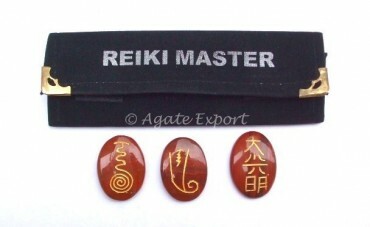 Reiki is for one and all. Those who have gained the power of healing, they should help others to lessen their pain.